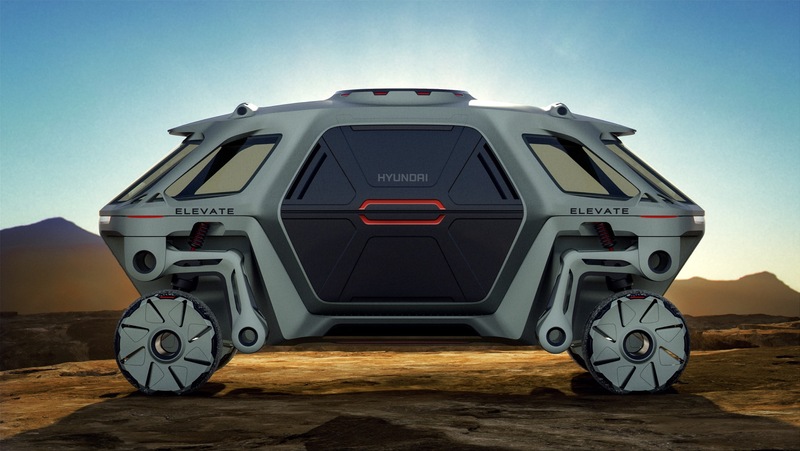 Hyundai has unveiled its newest concept, the Elevate walking car concept at the Consumer Electronics Show in Las Vegas. While Hyundai does offer a full lineup of cars and SUVs, none of them have the ability to literally walk on the terrain. 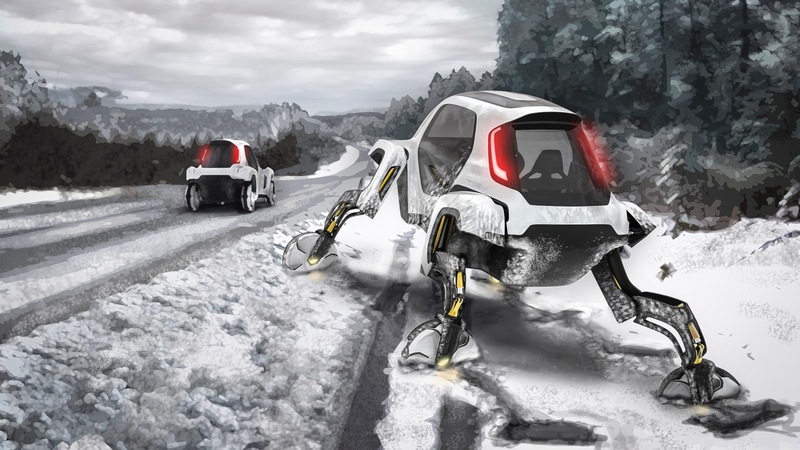 Hyundai says that the Elevate concept is perfect for first responders, since it s robotic legs allow users to drive, walk or even climb over the most treacherous terrain, which makes it the perfect vehicle after a natural disaster. 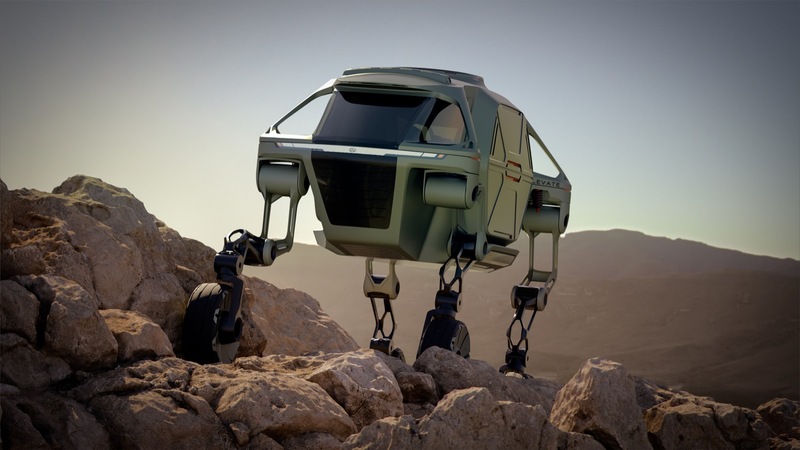 The Elevate concept is an Ultimate Mobility Vehicle, which uses technology from electric cars and robots. 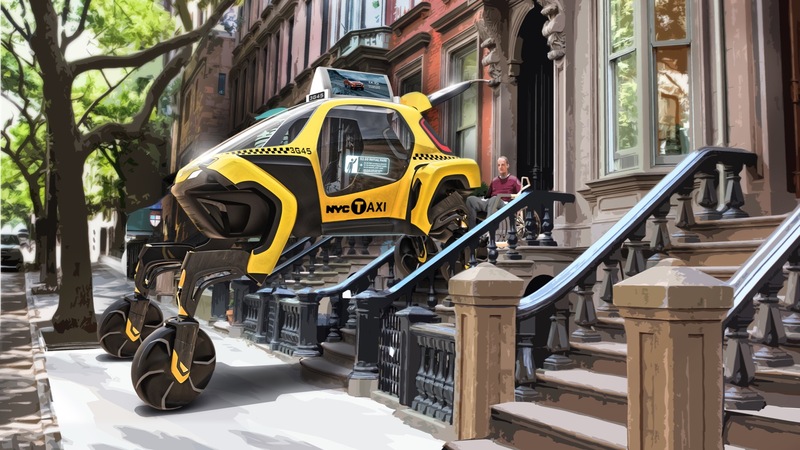 The Elevate concept can also take many different forms, since it’s based on a modular EV platform with the capability to switch out different bodies for specific situations. The robotic legs can also fold up when the vehicle is in drive mode to allow the concept to reach highway speeds. When the terrain gets tough, the Elevate concept can also climb over five foot wall, step over a five foot gap, walk over diverse terrain, and achieve a 15 foot wide track width. Hyundai Pavise name trademarked, is it another crossover?